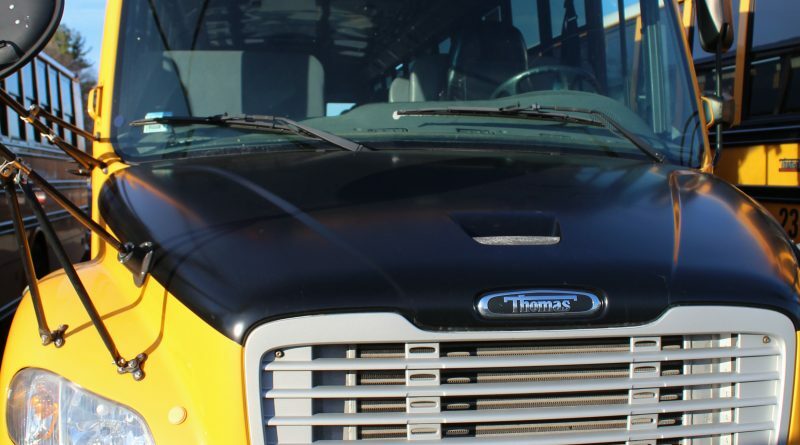 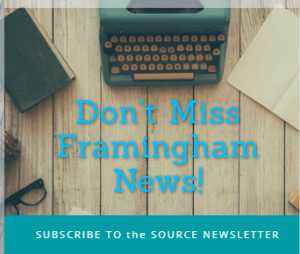 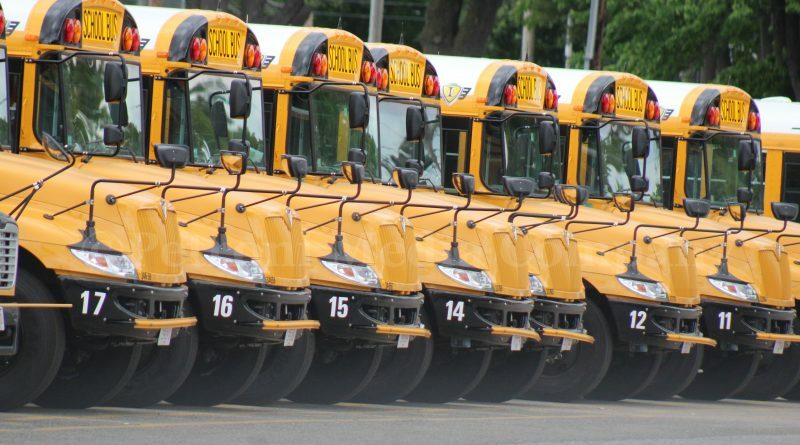 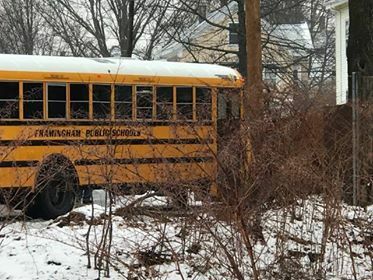 FRAMINGHAM – Framingham School Bus #5 was involved in a minor crash this afternoon, February 5. 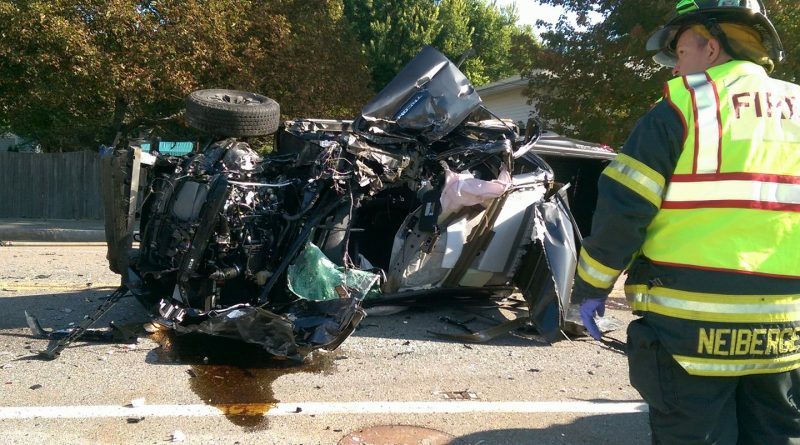 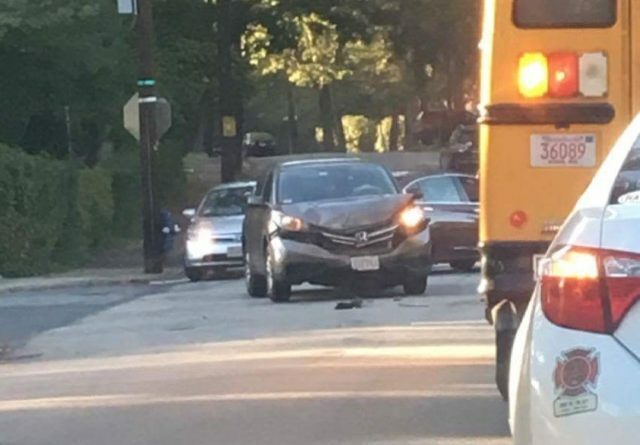 No students were injured. 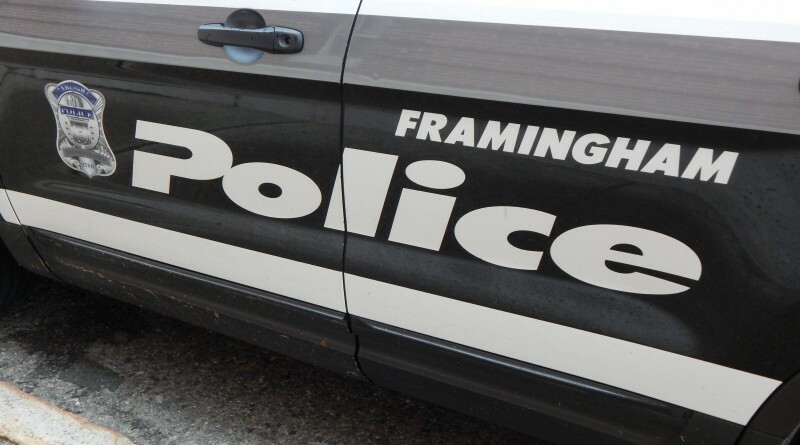 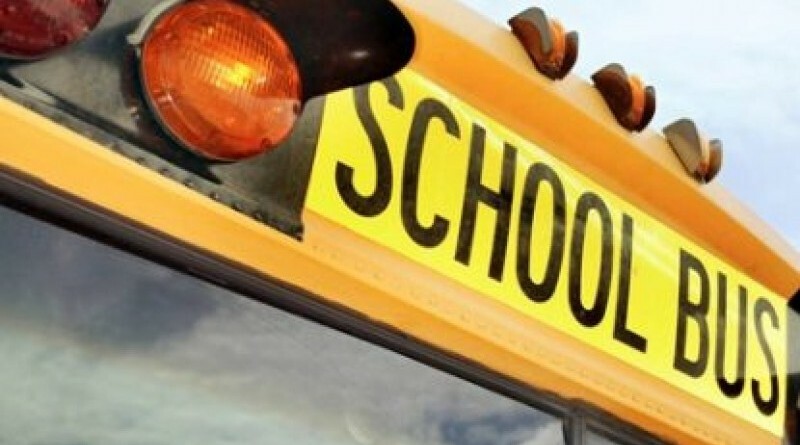 FRAMINGHAM – Reports of a crash involving a possible school bus and a vehicle on Oaks Road, near Flagg Drive.